The cardamom plant is native to the lush evergreen forests of southern India and has been highly valued as a spice since ancient times. 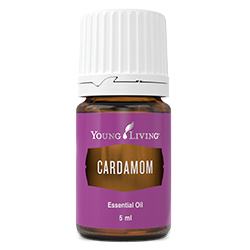 Steam distilled from cardamom seeds, Cardamom essential oil has a rich taste and is one of the world’s favourite cooking spices. 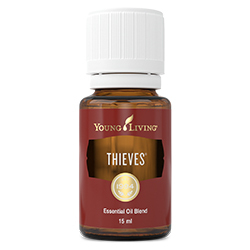 A member of the ginger family, Cardamom features a spicy, refreshing aroma that can be uplifting. 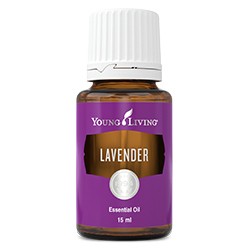 Topical: Dilute one drop with V-6™ Vegetable Oil Complex and apply to desired area. Culinary: Cardamom’s signature flavour is common in sweet and savoury dishes, frequently used in many Swedish baked goods. A must-have for every kitchen, this essential oil is also a welcome addition to enhance the flavour of hot drinks. Because of its high potency, start with dipping a toothpick in the essential oil and swirl it through the ingredients for a lighter Cardamom flavour in your dish; add more if desired. Add to your favourite dishes to accentuate sweet and savoury flavours. 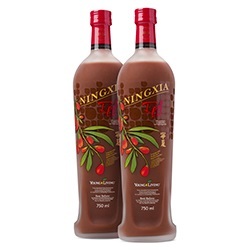 Add 1–2 drops to your tea, smoothies and green juices for a unique taste experience. 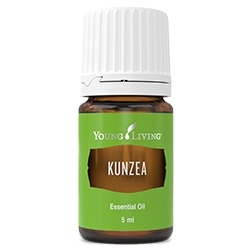 Diffuse up to 30 minutes three times daily for a refreshing aroma. Apply topically to skin for a radiant, youthful-looking glow.